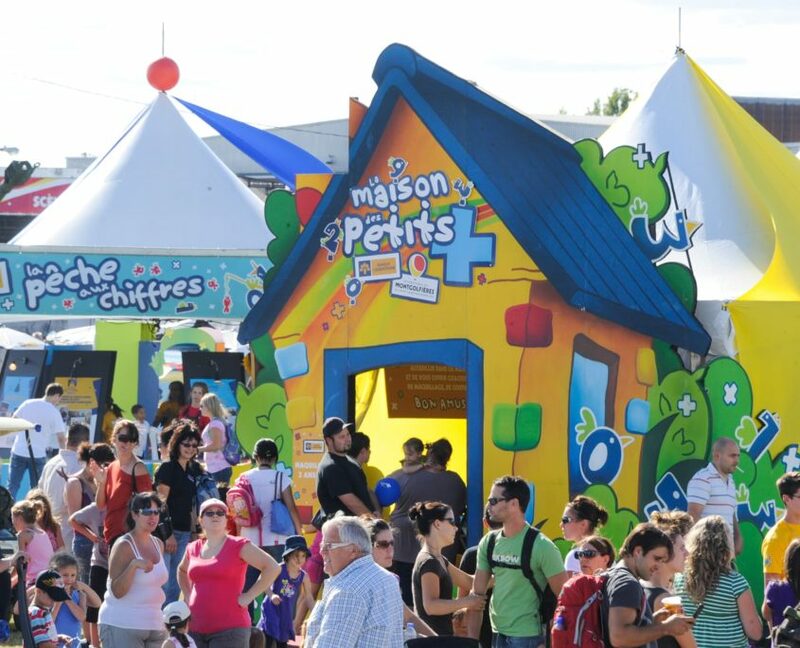 In its 30-year history, Groupe Cogestion has made a name for itself not only in events, but in the sponsorship and marketing arenas, as an especially avant-garde and creative firm. 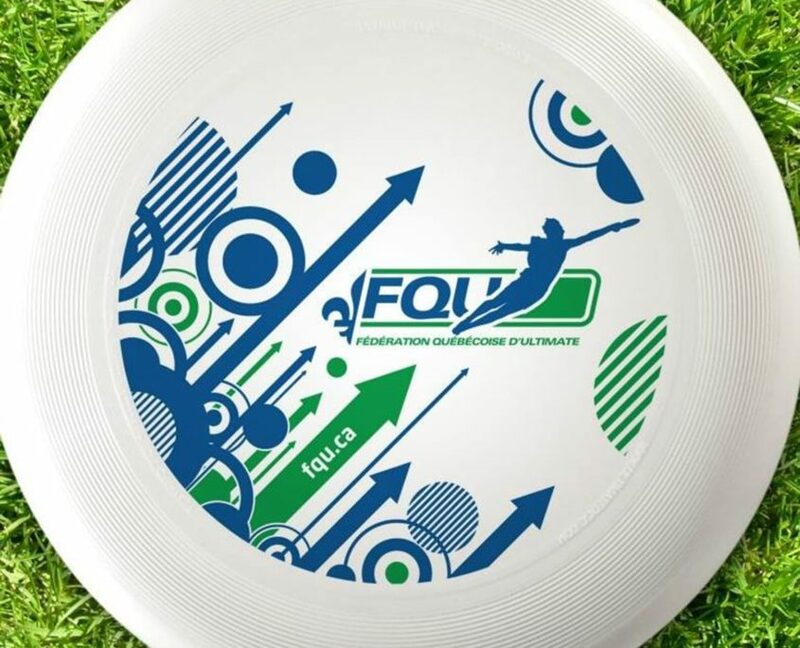 In designing the high-impact sponsorship solutions we are known for, we focus on establishing strong strategic alliances between sponsor, sponsored and partners. 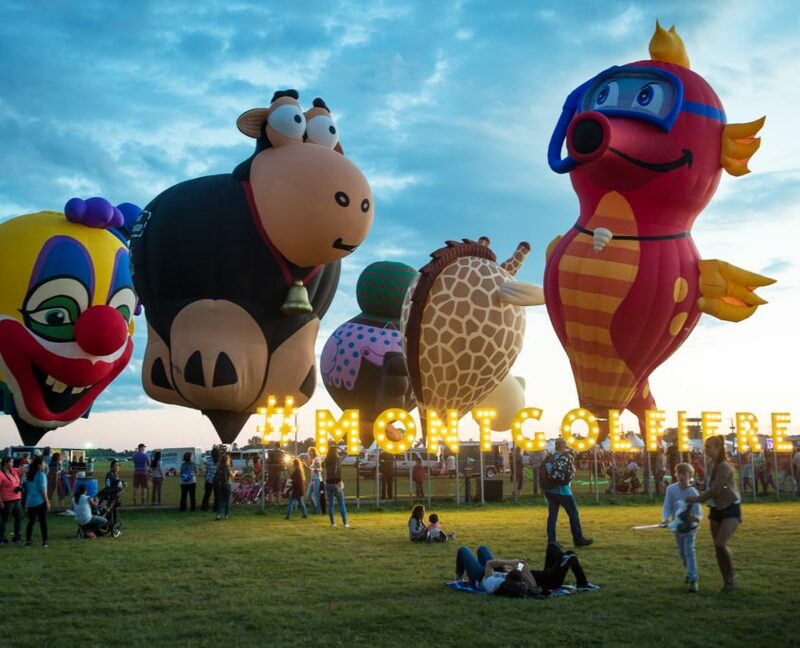 We represent, among other organizations, the International Balloon Festival of Saint-Jean-sur-Richelieu and Destination centre-ville, the downtown Montreal commercial development association. 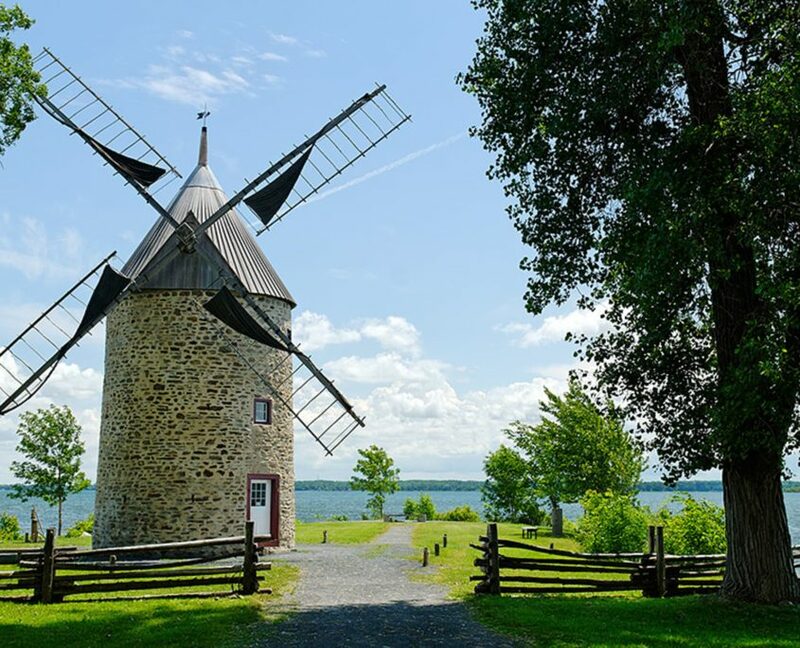 Under the leadership of its founder, Cogestion has managed Quebec’s historic Pointe-du-Moulin site for more than 30 years. It was the first historic site to integrate cultural activities to bring to life the experiences of the province’s first colonists. Under Cogestion’s deft and creative hand, year after year the site comes alive with actors reviving historical characters and engaging in traditional occupations. With two tourism promotion and management contracts in hand, Paul Thouin founded the company which would later grow to become the Groupe Cogestion we know today. Cogitour expanded beyond the world of tourism by creating a communications agency, Impression, to offer graphic design, advertising, translation, print brokering and a range of other services. With 10 new staff on board, we changed our name to COGITO. The decade saw the firm take on various management and consulting projects, among them: management of the City of Chandler’s recreation services, creation of a hands-on museum in Westmount, management of Saint-Jean-sur-Richelieu’s airports, and consultations for Montreal’s Old Port, CIDA, the Pointe-à-Callière Museum, and Parks Canada for the Biosphere. 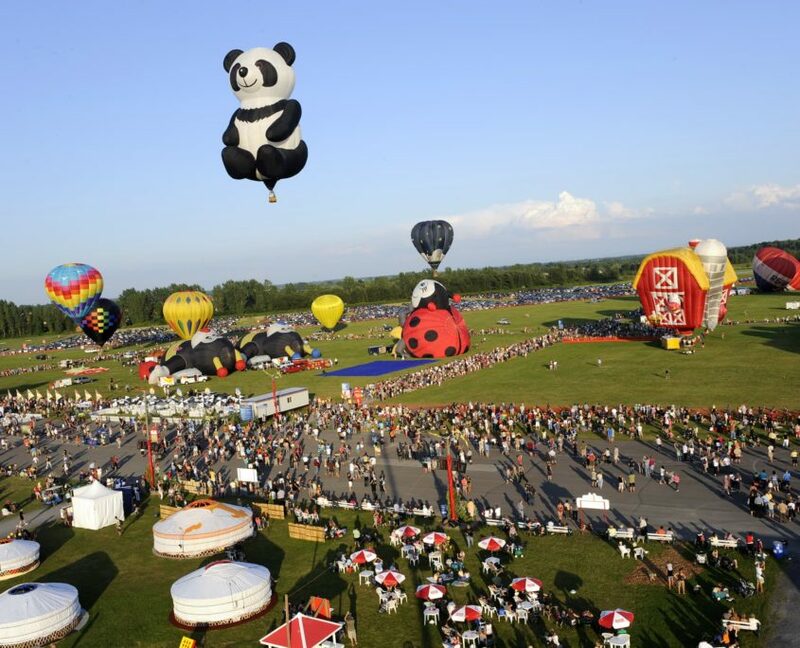 Flagging after 12 years, the renowned International Balloon Festival of Saint-Jean-sur-Richelieu modified its charter in 1992 and delegated management to a consortium made up of Cogestion and two other companies. Cogestion was excited to take up the challenge of significantly raising the event’s profile. 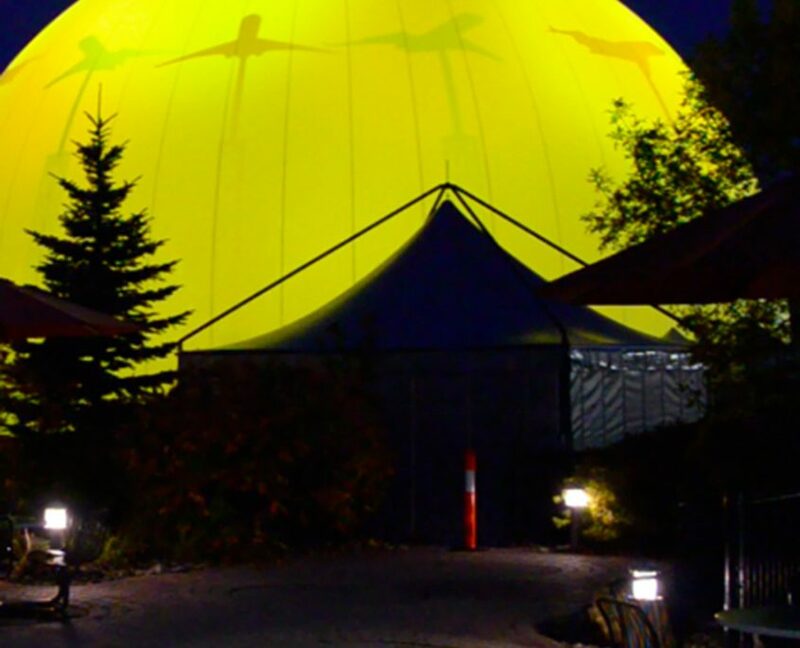 Today, the Festival has gone from a deficit situation and poor attendance to attracting hundreds of thousands of visitors a year from across the province and generating thousands of dollars for the region. 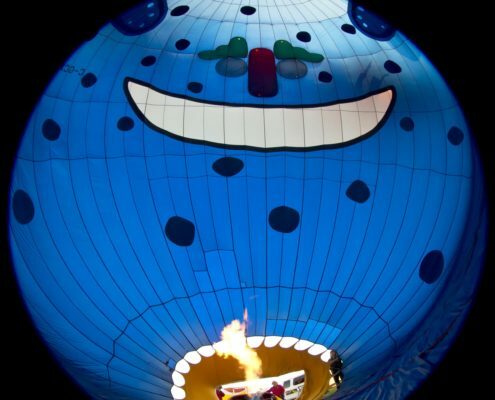 To managing the International Balloon Festival was added the task of looking for sponsors. Two of the three consortium partners joined forces. Daniel Bissonnette and Paul Thouin became cofounders of COGESTION INTERNATIONAL. With their efforts, Festival sponsorship revenues rose from $53,000 to $2 million within a few years. Today, sponsorships bring in $7 million. 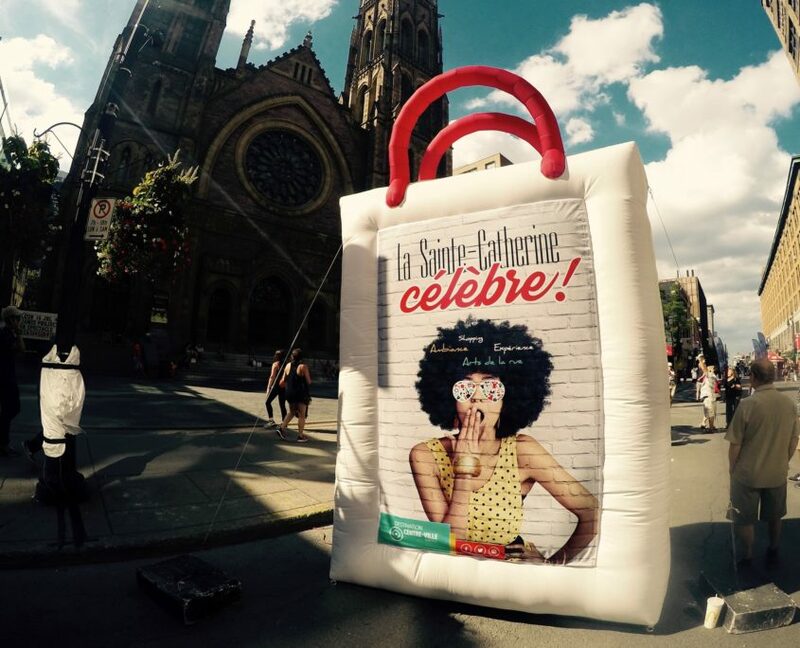 The annual Sainte-Catherine Street Celebrates is a Destination centre-ville event that shines the spotlight on the outstanding commercial offerings of Downtown Montreal’s most celebrated street. Cogestion has managed the event since 1996. It is known as Canada’s largest open-air commercial street fair — with more than 300,000 visitors annually. 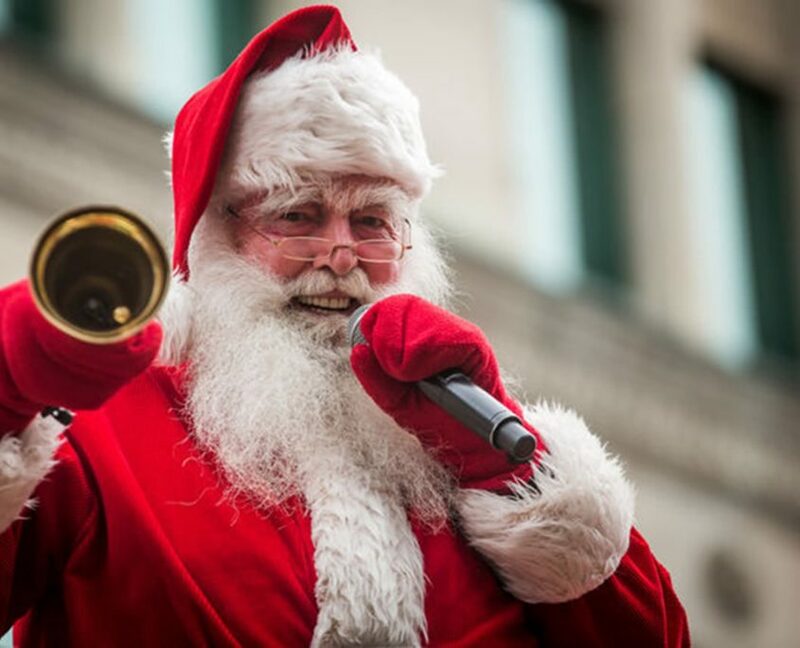 Groupe Cogestion created the Montreal Santa Clause Parade, a not-to-be-missed national event broadcast by TVA. The first edition took inspiration from Christmas classics. Parade characters gave out 100,000 gifts to spectators lined up along the sidewalk. The year brought Groupe Cogestion more and more requests for help securing sponsorships. We are especially proud to have contributed to raising the profiles of Canadian athlete Marc-André Moreau, the young Olympic medal hopeful in freestyle skiing, as well as an automobile racer and a team in the Rallye Aïcha des Gazelles, the off-road women’s rally held in Morocco. “Les Petits Plus Banque Laurentienne” is a concept that came from Groupe Cogestion, tasked by Laurentian Bank to come up with something that would recognize employees’ volunteer contributions, and foster a sense of belonging and pride in the bank. It is an example of a brand signature built around a community engagement program that highlights the bank’s and its employees’ social responsibility. 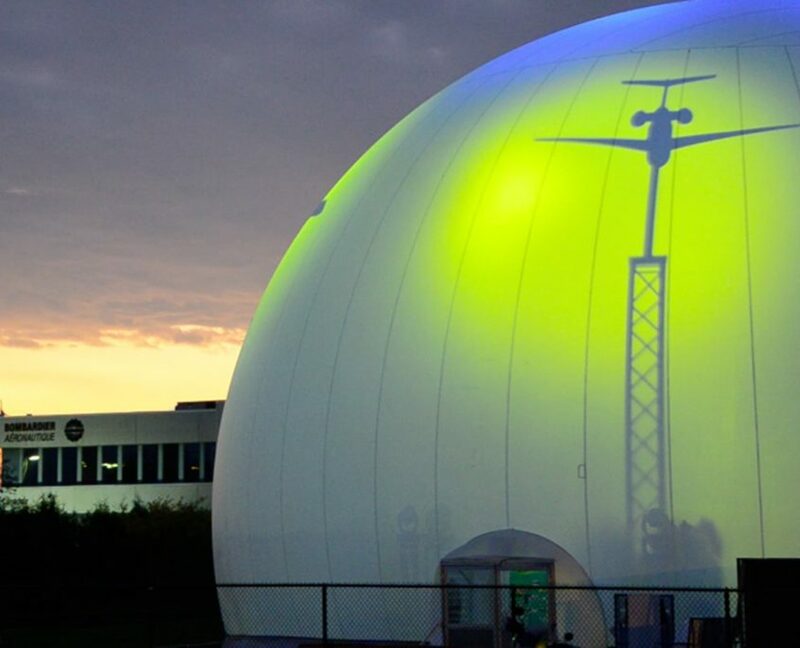 In 2012, Bombardier asked Cogestion to come up with an event that would foster a sense of belonging, pride and commitment to the company’s values among its employees. Cogestion responded with a large-scale immersive experience that brought together 3,500 participating employees and obtained a higher-than-average 80% satisfaction rating. From the Latin “I commit,” SPONDEO was born out of research we did preparing for a presentation to the International Guild of Sponsors conference. SPONDEO is the sales and sponsorshipse division of the company. 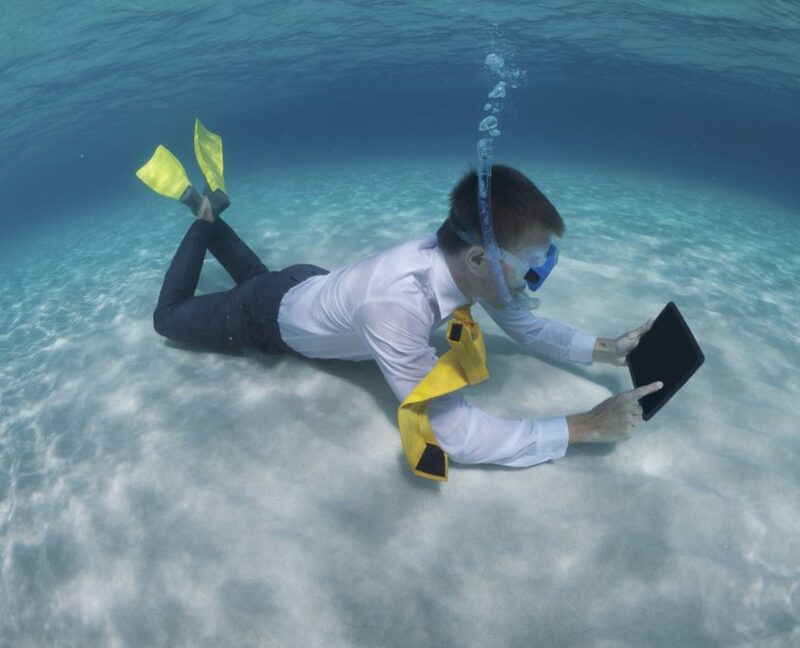 Always evolving, SPONDEO is particularly interested in how community engagement—of stakeholders both internal and external— can enhance a company’s sustainability. We are also focused on how brand value and recognition can grow through the use of social media. GAME came about at the same time as SPONDEO. With GAME, we look to support a company’s sustainability by creating empowering work environments that recognize employees’ competencies’ — both professional and personal. Co-created by Cogestion, this fresh approach contributes to a company’s bottom line by enhancing employee retention and recruitment. These partners have entrusted us with their sponsorships and events. ©2017 Groupe Cogestion | All rights reserved.